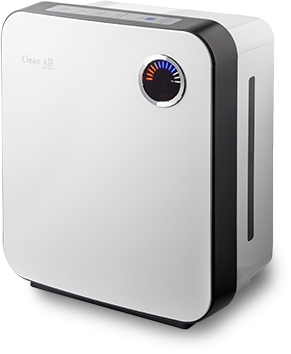 2in1 Air humidifier & air purifier! 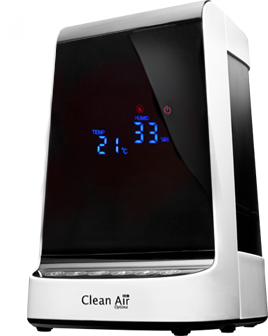 2in1 : Air humidifier & purifier! 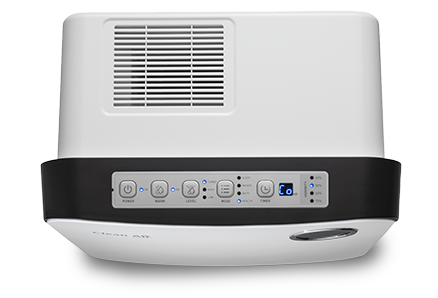 Dry air makes you sick! 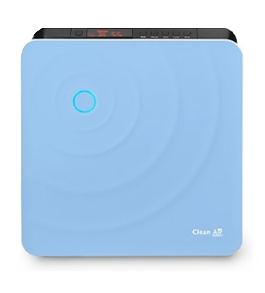 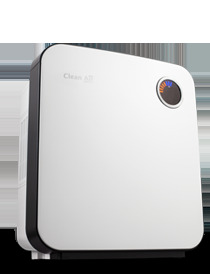 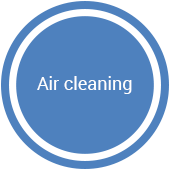 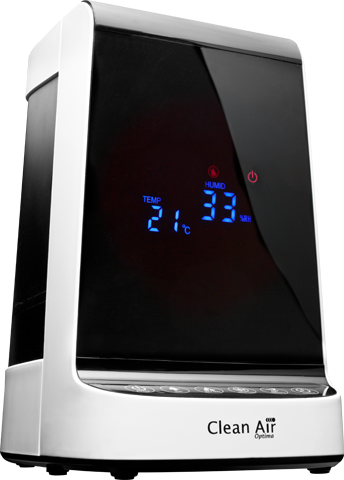 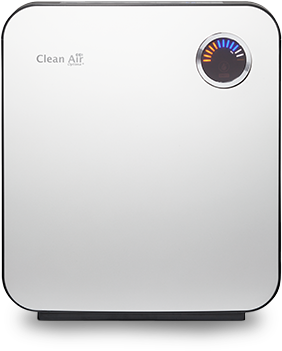 The air humidifiers by Clean Air Optima protect you. 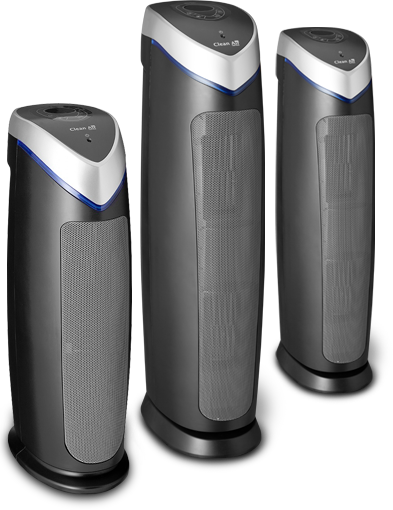 Always fresh air in your home or office! 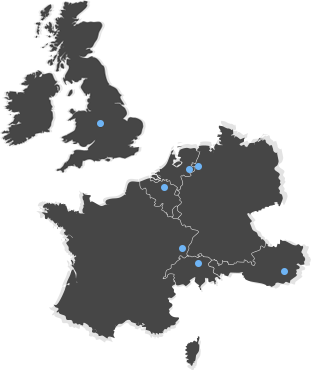 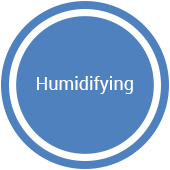 Recommended optimal air humidity in closed rooms, ranges from 40 to 60 % relative air humidity. In this range the human being feels comfortable and that the air is optimally moisturized. 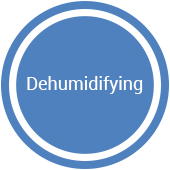 This humidity is therefore ideal for humans and animals and protects furniture, wooden floors, instruments and plants in the room from drying out.